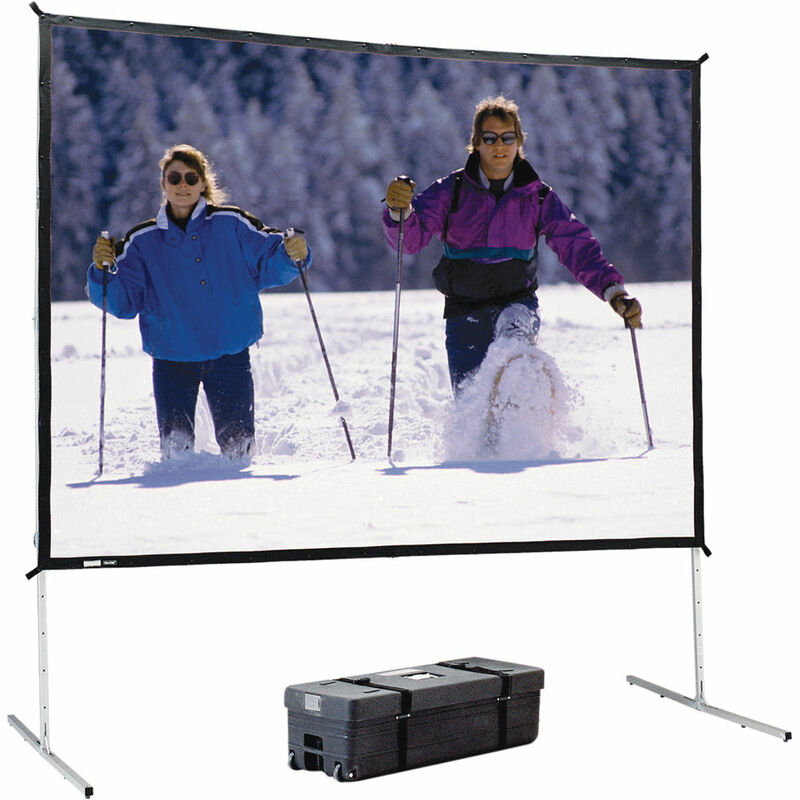 The Dalite 69 x 120" Heavy Duty Fast-Fold Deluxe Projection Screen is a quick set-up system for Point-of-Purchase and trade shows. It is also very useful for people who travel much of the time and need a system that they can carry around - either in their car or via airplane. Box Dimensions (LxWxH) 44.0 x 18.5 x 13.0"